I am honored to chair this committee this legislative session and to be able to play a role in facilitating the learning of tomorrow’s leaders. I would like to thank Speaker Aresimowicz for having the confidence to place me in this position and I look forward to an enriching session ahead for our interns. 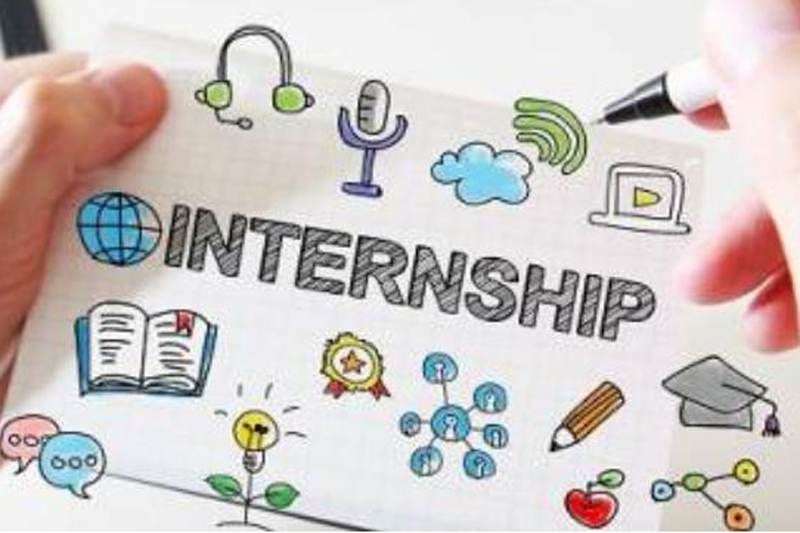 The Internship Committee is a statutorily created Committee whose principal responsibility is the development and administration of Connecticut General Assembly (CGA) internship program. The program serves to acquaint students with both the formal and informal aspects of the legislative process. Rep. Rose represents the 118th district in Milford. In addition to serving as Chair of Internship, she will serve on the Housing and Veterans’ Affairs Committees in this upcoming legislative session.